-On Wednesday February 17 at the Huánuco Club in the city of Lima, Peru's capital, began the public activities of the Peruvian Atheist Association or APERAT with the presentation of the Campaign for Massive Excommunication by counter Rafael Ocaña Secretary-Treasurer of the institution, and the talk "Believers and nonbelievers in Peru" done by philosopher Manuel A. Paz y Miño their President. 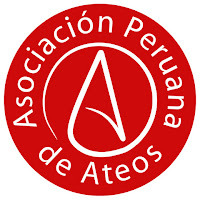 The application of excommunication with 52 signatures was submitted and subsequently accepted by the Peruvian Episcopal Council of the Catholic Church but was rejected by the Archbishop of Lima, which called for the signatories have a representative. 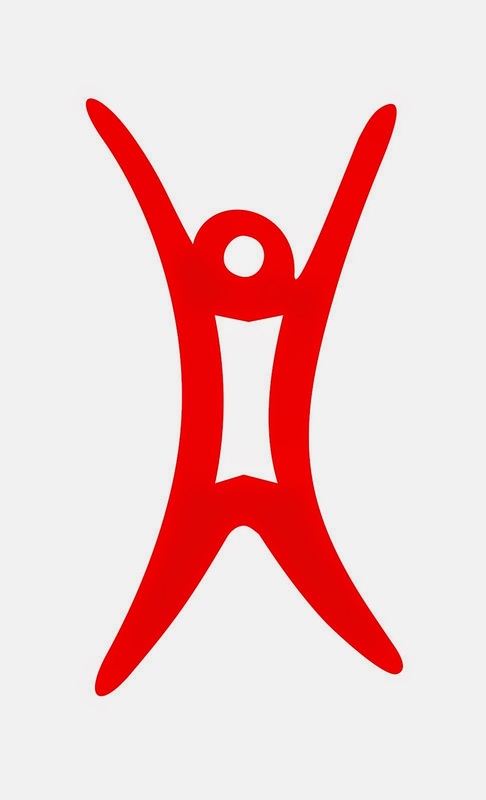 Let us recall that the APERAT was democratically founded in August 2009 with both secular humanists and atheists members. APERAT´s Introduction, and interviews to philosophers Jesús Mosterín (Spain) and M. A. Paz y Miño, biologist Luis Arbaiza, psychiatrist Mariano Querol, and passed away film-maker Armando Robles Godoy—except the first one all of them are Peruvian. A video-commission—with Adrián Núñez, Augusto Rebagliati, Patty Maue and M. A. Paz y Miño—is in charge of the APERAT´s Channel. -On Thursdays of the month of July, APERAT presented at the Faculty of Arts and Humanities from the National Major University of San Marcos (UNMSM), a series of 4 documentaries with Richard Dawkins ("Why are we here? ","The Root of all evil (I): The God Delusion, " "The Root of all evil (II): The Virus of Faith "," God in the Brain"). -There were discussions at the Faculty of Physics, UNMSM, as "Man: Divine creation or natural evolution? "(August 25) with geneticist Luis Arbaiza and evangelical theologian Alfonso Núñez, and “Is the Bible the word of God" (2 September) only with atheist physicist Luis Del Castillo because of the believer opponent apologized a day before the scheduled date. It was not conducted the debate "Does God exist?" (Sept. 8) with the atheist philosopher Manuel A. Paz y Miño and Catholic lawyer Jorge Chavez Feijoo because the authorities of the Faculty of Physics scheduled a posteriori another activity for the same date. -President of APERAT Manuel Abraham Paz y Miño gave two lectures in inland: "The Great Idea of Man: God" (November 20) in the School of Speech and Leadership in the province of Huacho, Department de Lima, and "Does God exist?" (December 11) in the Auditorium of Humanities from the National University of Trujillo in the town of that name on the northern coast of Peru. Also José Maúrtua a philosopher and author of "Essays atheists" spoke on "Peru-Vatican Concordat" (December 18) in the Auditorium of the "Red Owl." -On 22 October APERAT published a statement in protest of the law enacted days before declaring the Lord of Miracles as Patron of the Catholic Religious Spirituality of Peru, and the resolution of August 19 from the Ministry of Education to be sung in all institutions of basic education and regular education the Sixth stanza the National Anthem, which ends "renew the great oath that we rendered to the God of Jacob." 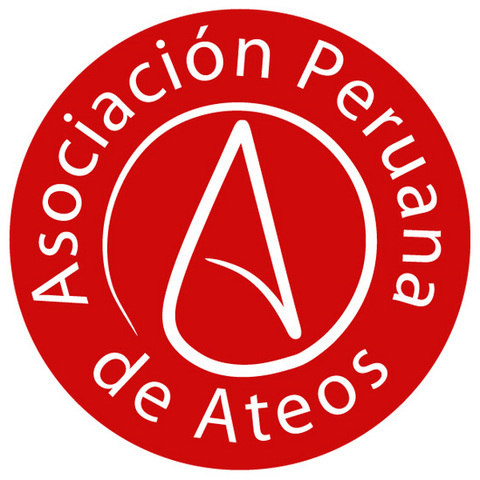 -On December 6 APERAT issued its second statement objecting to the law of religious freedom and equality adopted by the Congress of Peru, which opened the door for other faiths could receive state subsidies and tax exemptions similar to those enjoyed by Catholic Church, besides being able to be implemented non-Catholic religion classes in public schools as well as non-Catholic chaplains in the armed forces and police. The position of APERAT is in favor of a truly secular state, that is one separate from the Church, that it does not privilege or subsidize any religion. Also it is raised in the statement that why not the State did not also exempt arts and cultural institutions. In July, the Peruvian media gave the news of a supposedly haunted house where family Barnechea Ortiz lives and where things were thrown inside -bulbs, glasses, watches, knives, televisions, etc. and even there were five threats of fire. The house is on Liberty Street no. 430-1 in the District of Rimac. All of this began, the family said, after some renovation work started in their home. So there were a Catholic priest to bless the house, self-named seers like the famous Hayimi and self-called paranormal investigators as parapsychologist Felix Rivera who prayed for them to leave the alleged ghosts that would have been even three! Skeptical public commented that perhaps the news was a psycho-social well mounted to distract the public from corruption in government.